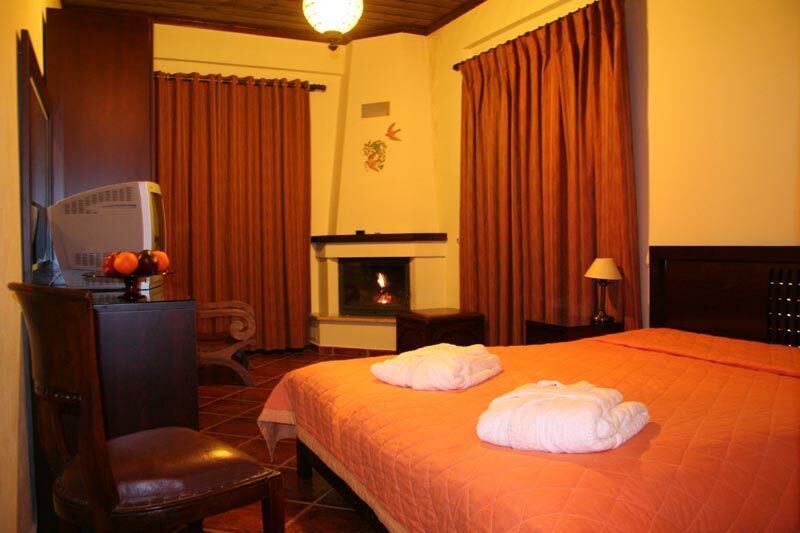 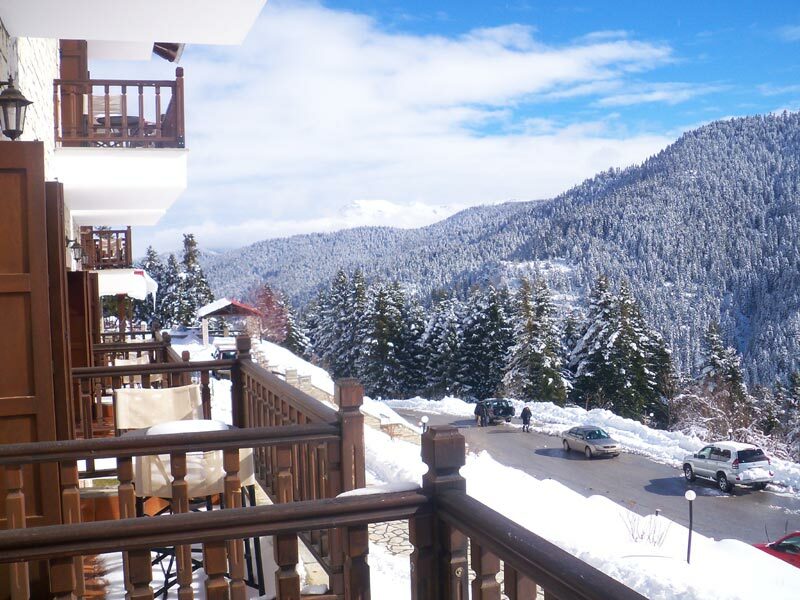 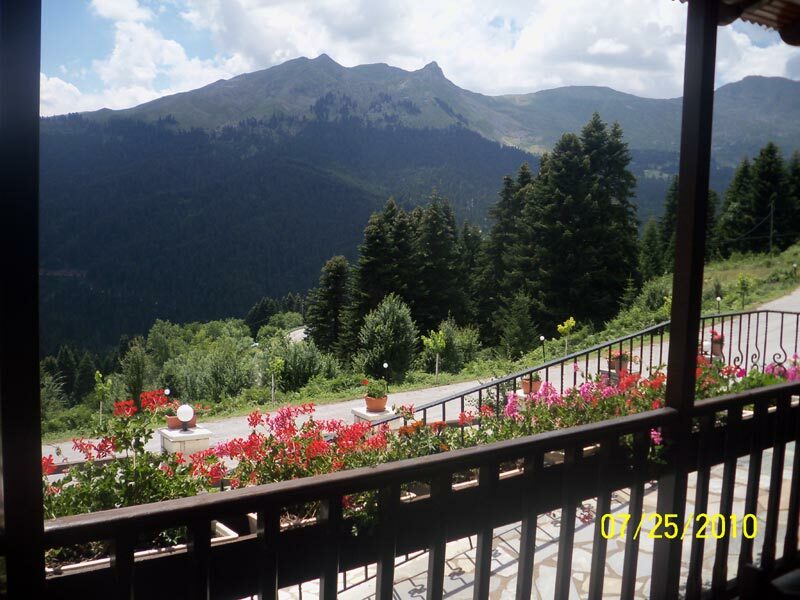 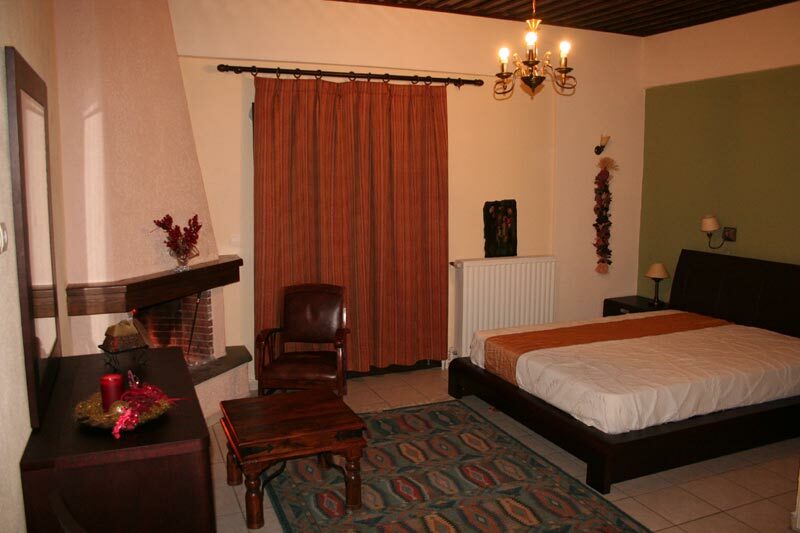 Rooms, Hotel Chalet Magiossi, Pertouli, Trikala, Thessaly, Greece, accommodation, hotels with view	or activate Google Chrome Frame to improve your experience. 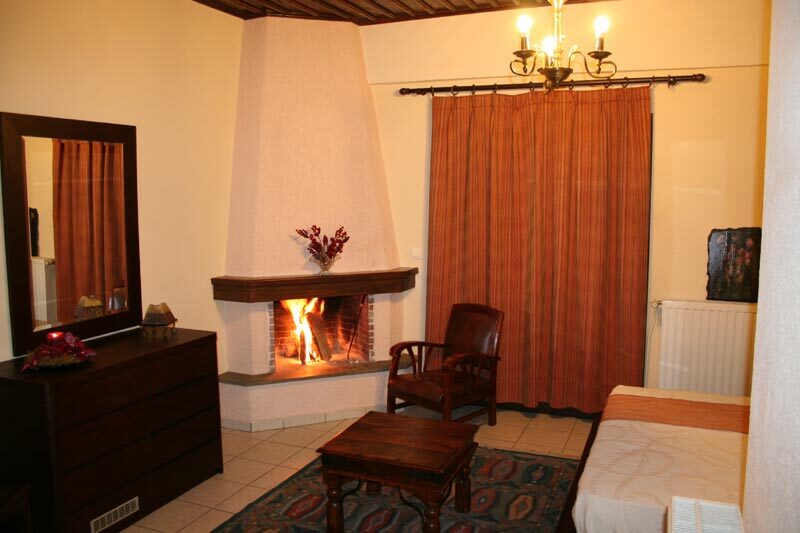 Hotel Magiossi consists of double and triple rooms, apartments of four persons with two separate bedrooms and maisonettes of five persons with indoor wooden ladder. 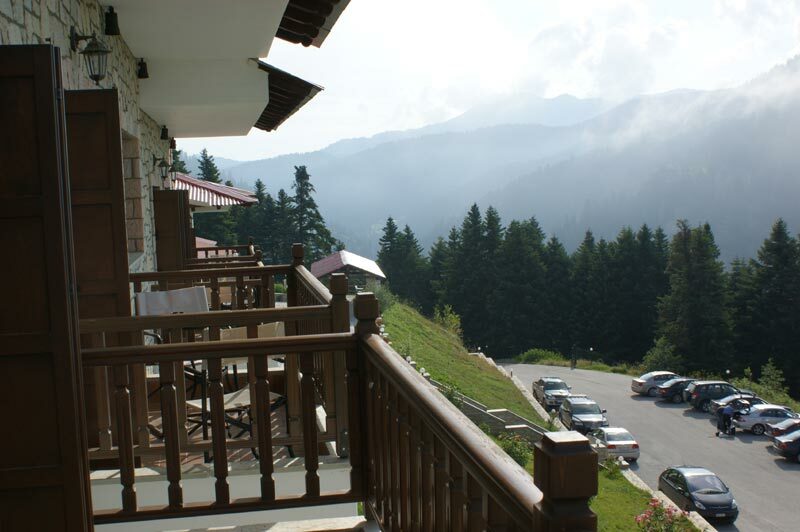 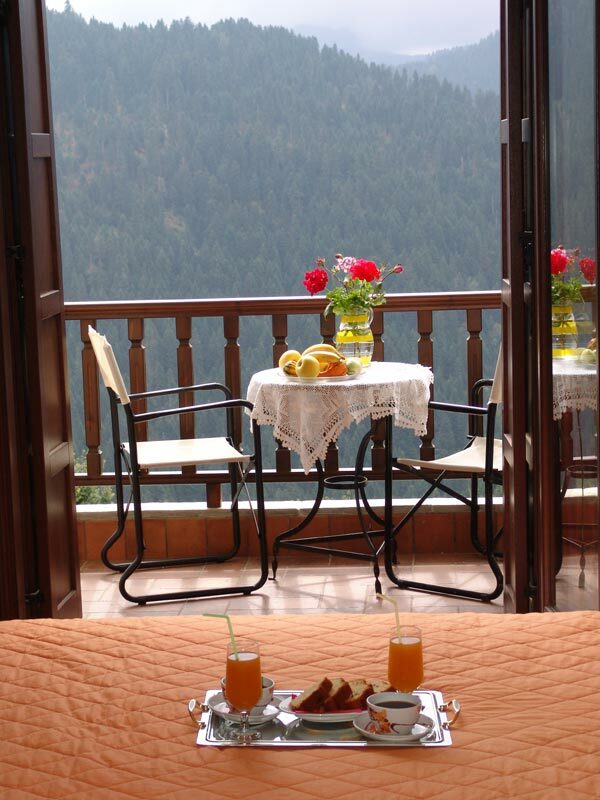 All rooms in hotel Chalet Magiossi have a magnificent view. 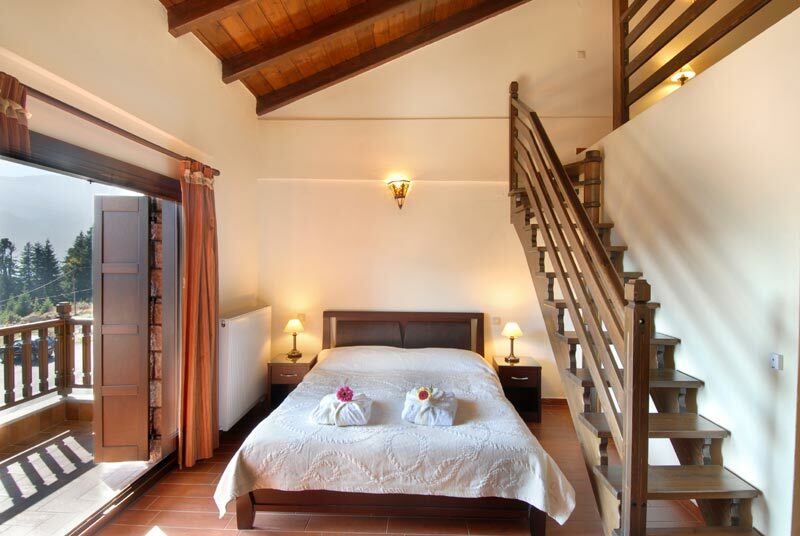 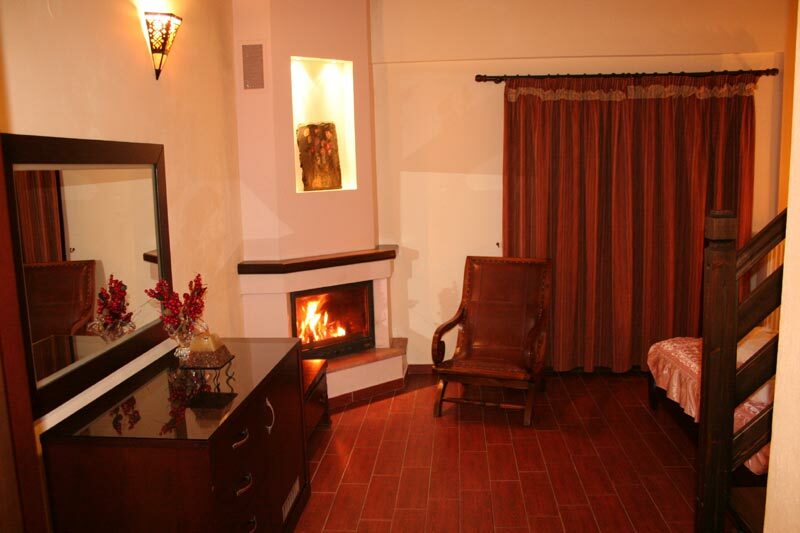 Whichever room type the visitors and his company will choose, one thing is certain... that they will pass remarkable and unforgettable holidays and get away from the intense routine.